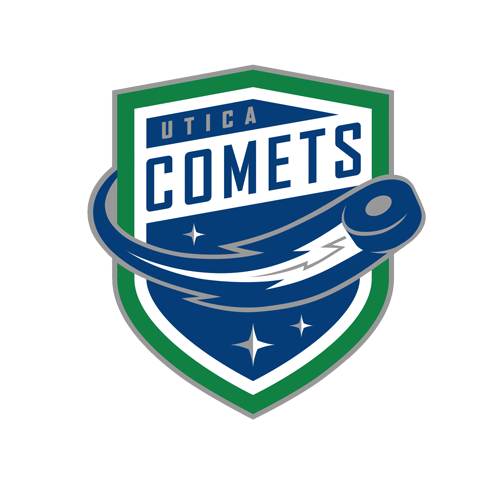 Tonight’s Game: The Utica Comets battle the Syracuse Crunch in Game 12 of the Galaxy Cup series. 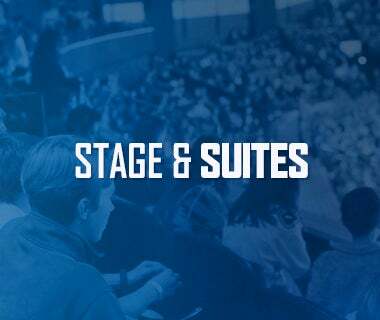 Puck drops at 7 p.m.
Last Game:The Utica Comets fell to the Syracuse Crunch by a score of 1-0 Saturday night at the Onondaga County War Memorial Arena. 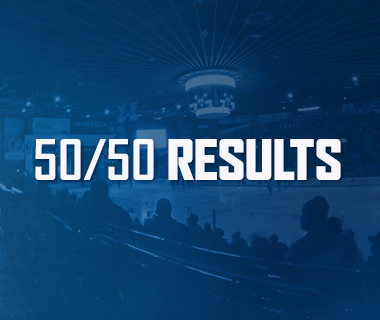 Utica and Syracuse would go scoreless into the third period. Erik Condra broke through with a power play goal with 5:05 to go in the third period. Matthew Peca and Mitchell Stephens had the assists. Pasquale closed the door on the Comets from there to secure the win. Demko finished with 29 saves and his record fell to 24-13-6. Head-to-Head: This is the 12thand final meeting of the North Division rivals this season. The series is tied at 12 points apiece, with Utica holding a 5-4-2 record and Syracuse going 6-5-0. 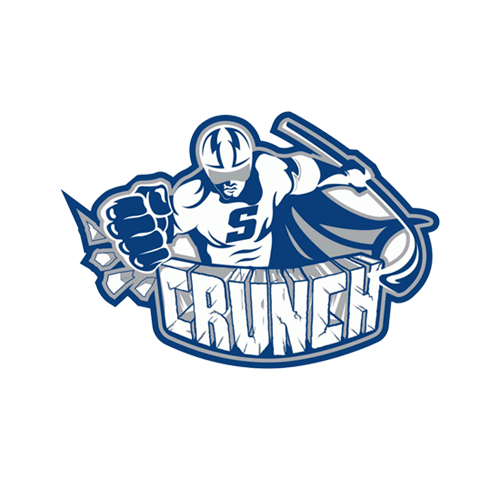 The Crunch are outscoring the Comets 26-23 through 11 games and have shutout the Comets in two straight contests. Scouting the Crunch: Syracuse comes in with a record of 45-21-8 and sits in second place in the North Division. 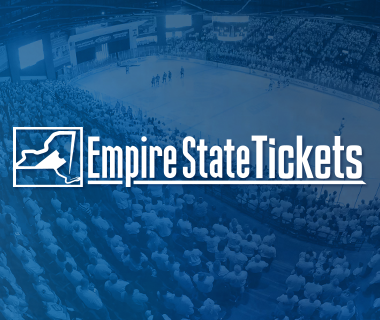 They most recently beat the Rochester Americans 1-0 Wednesday night. Mathieu Joseph leads the offense with 53 points, followed by Matthew Peca with 46 points. Connor Ingram is the leading goaltender with a record of 20-11-2, a 2.33 goals-against average, and .914 save percentage. For All The Marbles: The winner of this season’s Galaxy Cup comes down to tonight. With the Comets and the Crunch tied at 12 points apiece, the winner of this game claims the cup. Utica has won the Galaxy Cup in three times in the last four seasons. As Good As Gold: Nikolay Goldobin looks to pick up right where he left off being called up to Vancouver on February 10. Prior to his call-up, Goldobin held a four-game home point streak, collecting six points (2-4-6), as well as a three-game point streak where he amassed three points (2-1-3). The forward will try to keep those streaks in tact tonight. Turn It Around: The Comets penalty kill has struggled a bit of late, but tonight is a good chance to turn things around. In 11 games against the Crunch this season, the Comets have allowed only four power play goals and have killed off nine of their last 10 penalties. Utica’s penalty kill ranks second in the AHL at 85.4%. Big Time Blue-Liner: The career year for Patrick Wiercioch continues. Wiercioch has achieved career highs in assists (27) and points (36). In addition, he is one goal shy of matching his career best for goals (10). The veteran defenseman ranks 11th among defensemen in the AHL in points. 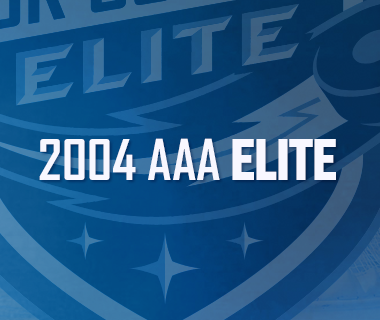 Next Game: The Comets are back in action tomorrow night as they hit the road to battle the Belleville Senators. Puck drop at Yardmen Arena is scheduled for 7 p.m. The game can be heard on 94.9 KROCK and viewed on AHL Live.